I don't know why I just took it into my head to Google the author George MacDonald Fraser, but I did, and I was saddened to find that he'd died. 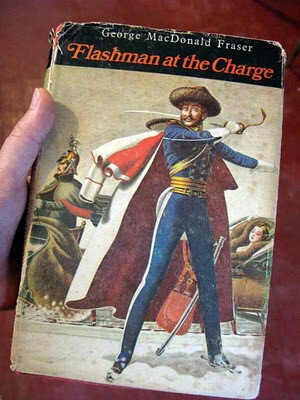 The Flashman books have been solid favourites of mine ever since I was introduced to them by my first boyfriend, who read the entirety of Flashman and the Redskins to me aloud. To this day I haven't been able to re-read it because when I try, I hear the whole thing in his voice, and he was such a **** that it's not a pleasant reminder. It struck me at the time that it was weird that a twenty-year-old girl should really enjoy what can be described as historical military fiction, and I sometimes thought about writing a letter to George MacDonald Fraser and telling him that although the boyfriend didn't endure, Flash Harry did. 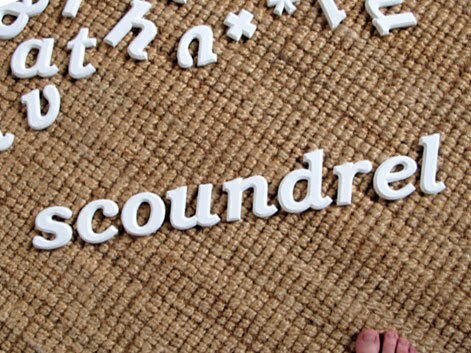 Occasionally I find myself using Flashmanisms in my daily speech - the word 'gammon' is one, as is the phrase 'mealy little pimp' when someone cuts me off in traffic. The character is a dreadful lech but he is certainly very charming, and remains one of my favourite fictional men. 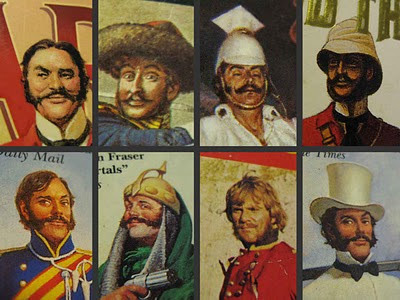 So, I'm very sorry to find there won't be any more Flashman books.